Please fill out the form below and one of our elite sales team members will contact you shortly. Trying to find reliable pricing for a used vehicle can be overwhelming. Let us do all the work for you. 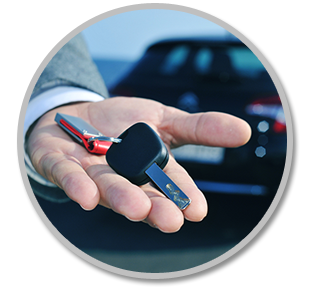 We’ll use your car’s information to give the best possible pricing. Whether for cash-in-hand or value towards a newer ride, our sales specialists have you covered.